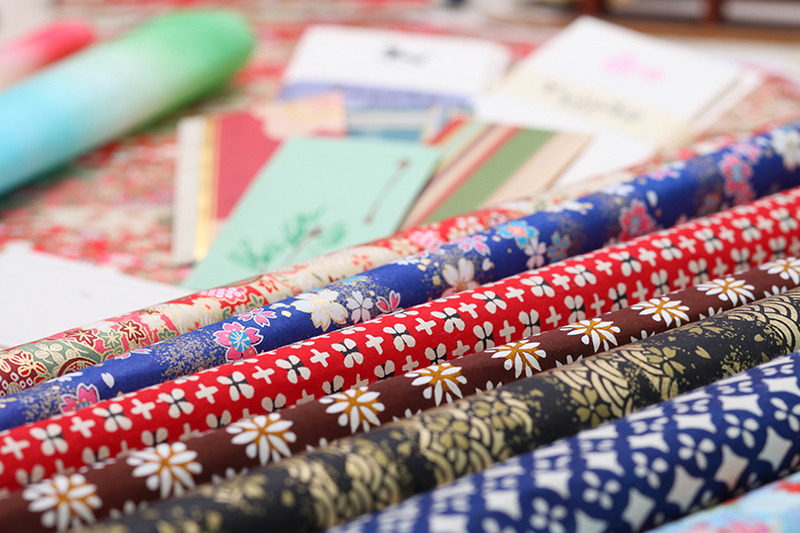 Our shop has been selling small Japanese crafts and traditional Japanese paper since 1878 in Omachi, Akita. And we have been loved by many customers for a long time. 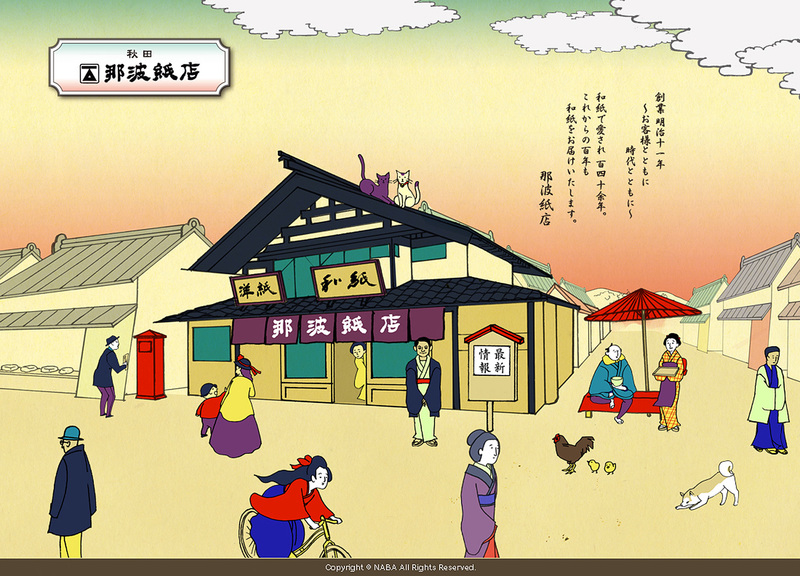 Find some favorites of your own among various colorful Japanese patterns and hand-made crafts! We all are looking forward to seeing you. Copyright © 秋田　那波紙店 All Rights Reserved.